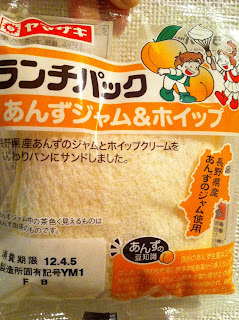 Apricot from Nagano prefecture is used in the jam. Shinshu, Nagano pref. as we know it today, started setting out production of apricot early in Edo era. Back in those days, Toyo-hime princess from Iyo Uwajima clan (current Aichi pref.) married into Matsudai clan. She ordered nursery tree from her hometown to remember where she grew up, which is said it's the beginning of the cultivation. 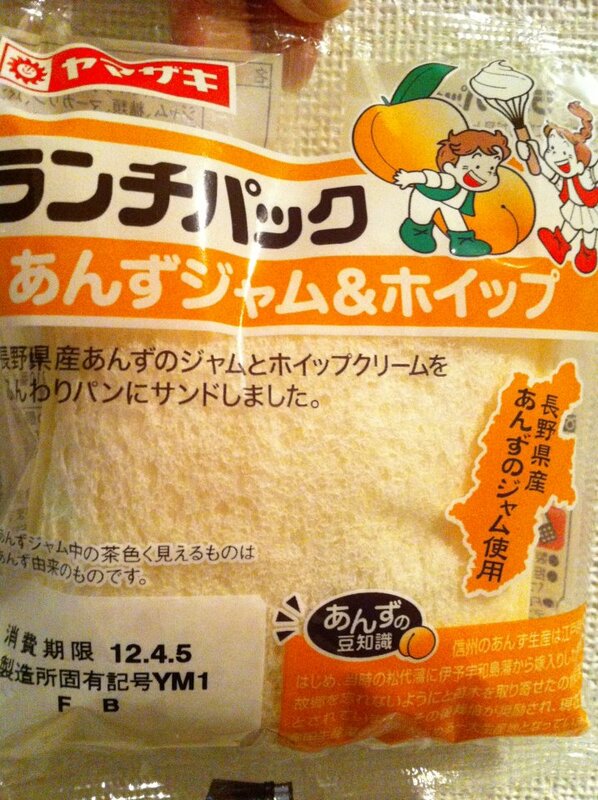 After that, it became a suggested product and now approximately 50% of the production is from Nagano pref.